Hi everyone, I hope that you all had a great Christmas and looking forward to New Year's Eve! This has fast become a cult product and I can really see why. It's used as a toner, after cleansing and before moisturising and leaves you with an even, glowing complexion. Use it in the morning and evening. I really love the versatility of this. I use a little in the daytime but for a NYE party I would really build it up to a smoky eye look. It has great staying power too so you don't have to worry about reapplying it throughout the evening. 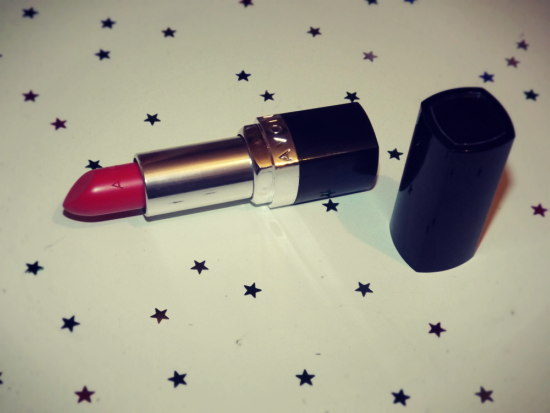 New year's calls for a bright lip and I love this Avon one. It's not too in your face and flatters most skin tones, a must for a makeup bag! 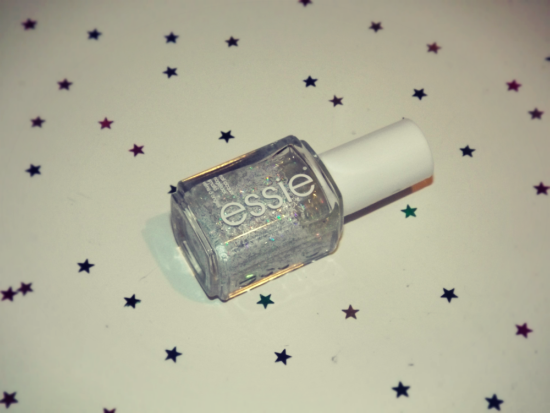 You can't forget about nails and my favoruite festive polish is this one from Essie. It's great because you can paint it over any colour and get a different look each time. I would go with an oxblood underneath with this on the top - very chic!! 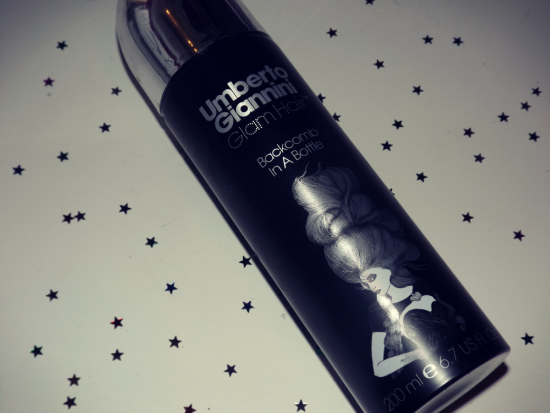 This is great for any last minute hairstyles, it gives instant results and is really long lasting. Just spray underneath layers of hair and tousle with your fingers for immediate volume! 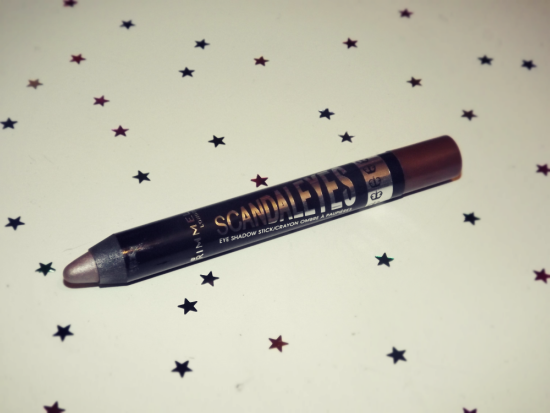 What are your NYE makeup must haves? Totally agree to all you picks for NYE. 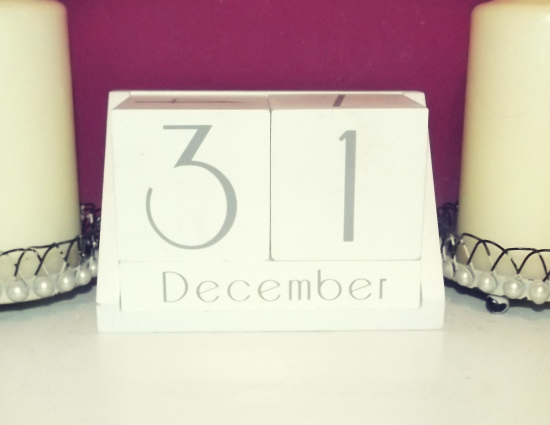 Wishing you a Happy New Year in Advance! Red lips and sparkly nails are my favorite, any time of the year. Great picks! Great products. I love the nail polish. Kisses! Cool products. The glitter nail polish is perfect for this time of year. These sound great! Love that red lipstick! Happy New Years!!!! Nice products! Love the essie nail polish! Anything sparkly is a must for NYE. looks like some fun products! happy new year! I love the color of the lipstick ! Yeah these are perfect for NYE! I hope you have an awesome New Year!! Great collection of products! Happy new year. 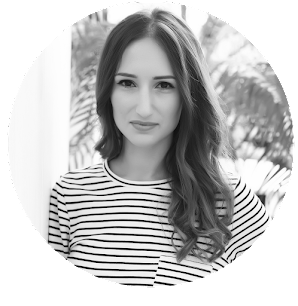 I have to try some Pixi skincare product! They look so great! I love that lipstick shade! 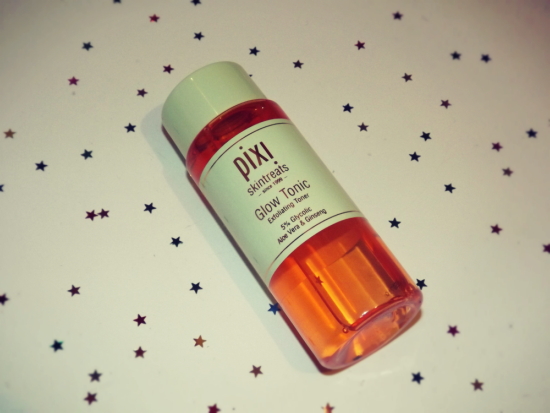 The pixi tonic sounds ace, i've wanted it for ages!